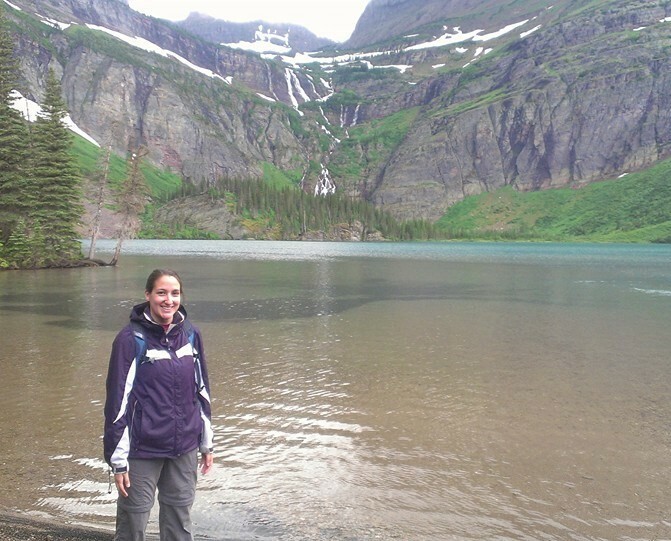 Lauren joined ForestGEO in July of 2016. She earned her M.S. in Environmental and Energy Management from George Washington University and B.A. in Environmental Studies from American University. Lauren started her career path working with endangered piping plovers on the beaches of New York, and most recently at the Society for Conservation Biology for 5 years. She is based at the ForestGEO headquarters at the Smithsonian National Museum of Natural History in Washington, D.C.